The Cornwall Mark Benevolent Association (CMBA) was established in 1945 and registered with the Charity Commission in 1962. 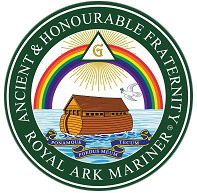 The Association receives donations from Brethren of Mark and RAM Lodges in Cornwall, from the Lodges themselves and from other masonic and non-masonic organisations. It makes grants to Mark Master Masons and their dependants in the Province who are in need of pecuniary assistance and to other masonic charities. 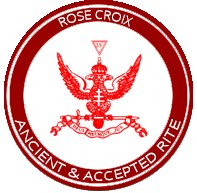 The CMBA is controlled by Trustees who are: the Provincial Grand Master, the Deputy Provincial Grand Master, the Assistant Provincial Grand Master, a Chairman, a Secretary/Treasurer and an Assistant Secretary, the latter three being elected annually at the Association AGM, which is usually held in March. 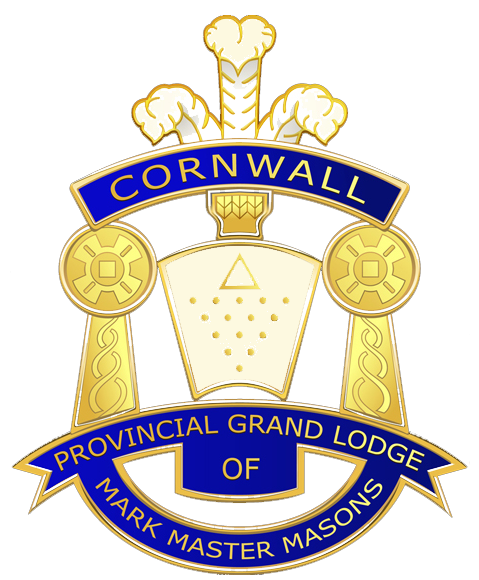 1.Membership of the 100 Club is open to individual Mark Masons of the Province of Cornwall and Lodges within the Province. There is no limit to the number of Members. 2.Membership will be £10.00 per annum which will entitle Members to a single ticket. Further tickets are available to Members at £10.00 each ticket and there is no limit to the number of tickets a Member can hold. 3.Members will be notified of their ticket numbers on receipt of remittance. 4.Mark Lodges will be invited to host draws at their regular meetings, which draws will be held bi-monthly. Three winning tickets will be drawn on each occasion. 5.40% of income will be returned as prize money. 6.The level of prize money will of course depend on the number of tickets sold. If you wish to support the Mark 100 Club, please use the application form shown below. If you wish to pay annually by bankers order, please use the form below. These should be completed and sent to S J Trevains, 3 Higher Broad Park, Treffry Lane, Lanhydrock, Bodmin, Cornwall, PL30 5AF (Please leave the commencement date on the bankers order form blank). If you prefer to pay by cheque or cash, please enclose your remittance with the application form. Cheques should be payable to CMBA.